By Abraham Kuyper. How does a person related to God, to other people, and to the world around?  This classic expression of the Reformed faith offers six lectures on Calvinism. Abraham Kuyper introduces Calvanism as a life-system, discusses its relationship to religion, politics, science, and art. 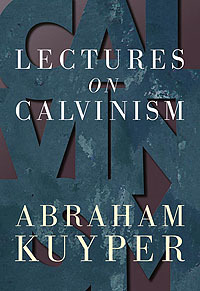 Though these lecture were delivered at Princeton in 1898, what Kuyper says is not of historical interest alone; it has relevance for today.